He once said that cannabis should not be considered as one of the great things that Colorado has to offer, but has recently made a complete U-Turn. Four years ago, when Colorado voted to legalize the recreational use of cannabis, Governor John Hickenlooper wasn’t too pleased. He claimed that if he could wave a magic wand to reverse the state’s decision, he would. He called voters reckless for being in favor of the decision and then later changed his remark to “risky”. Though the Governor once said that cannabis should not be considered as one of the great things that Colorado has to offer, his views have shifted as he’s recognized the good that’s come from it. During a recent panel discussion at the Milken Institute Global Conference in Los Angeles, Governor John Hickenlooper said that despite his opposition to the state’s legalization progress, it was his duty to deliver on the will of the residents of Colorado. Mr. Hickenlooper is now thinking twice about waving that magic wand, being that things aren’t as difficult as he once thought. His recent comments on the matter are making people believe that his views are evolving. 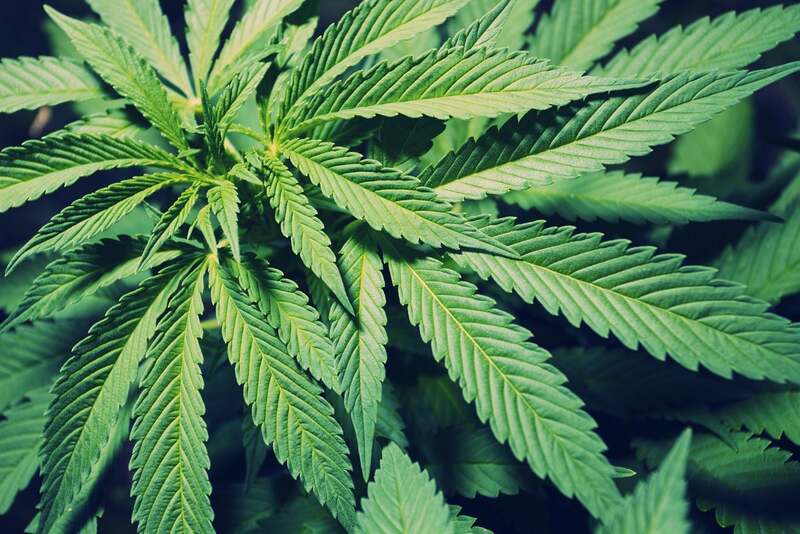 In April of last year, during an interview with Fox Business host Maria Bartiromo, Hickenlooper pointed out that legalizing cannabis for recreational purposes wasn’t as stressful as he thought it would be. During an appearance on “60 Minutes”, he even predicted that Colorado might be able to create a system that could work in successfully regulating cannabis. 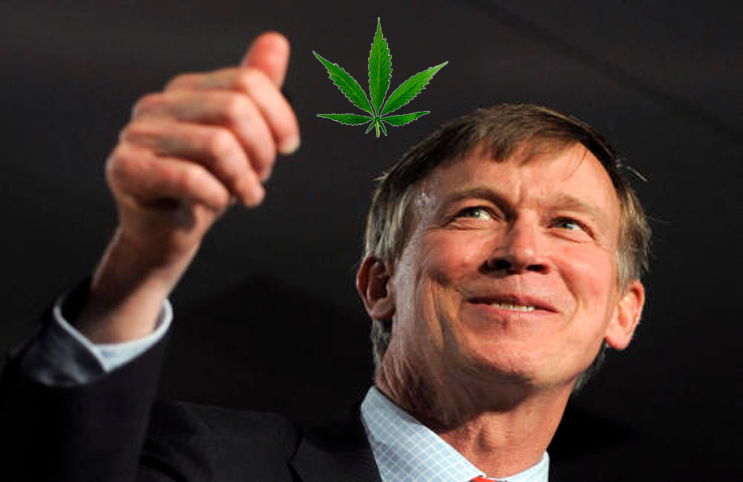 From the beginning, Hickenlooper considered the legalization of cannabis as a great national experiment, something completely new to the country that could bring potential public health and safety issues. He was concerned about a potential increase in drug use among children and was noticeably uncomfortable with an amendment that conflicted with federal law, which classifies cannabis as an illegal drug right beside cocaine. At first, there were some obstacles, particularly with edibles. Because people had no experience with edibles, they started causing some problems. High-profile overdoses were displayed national news. Just a week ago, a lawsuit was filed against the maker of a cannabis-infused candy, claiming that the product brought on a “psychotic episode” that led to a man killing his wife in 2014. Still, none of Hickenlooper’s worries became a reality. Colorado is booming, there’s no doubt about it. It has a 4.2% unemployment rate, which is one of the best in the country. High-tech companies are making themselves a home. Small towns across the state, some that were once about to go bankrupt, have been saved by tax revenues from cannabis dispensaries. On top of that, the $1 billion a year cannabis business will be putting $100 million in taxes into state coffers this year. Andrew Freedman, director of cannabis coordination for the Colorado, pointed out that the governor’s views reflect a growing sense of optimism about how the industry is regulated. He mentioned that since the state legalized cannabis, consumption has not really changed and that there has been no increase in public health and safety problems. Freedman also noted that the $100 million in tax revenue comes from a $27 billion state budget. About 70% of the money is set aside for school construction, public health initiatives and other projects. The remainder goes right back into regulating the booming industry. However, some aren’t in favor of taking so called “risks” and remain cautious. Is Colorado the best state to live in? Were you happy to hear that the governor had a change of heart? Let us know on social media or in the comments sbelow.